Domaining. China & 4-Letter Web Addresses. Rules For FB. But It wasn’t until he joined a community, did he start to succeed online. With the knowledge that he acquired through trial and error and the skills he has gained, he now shares it on his own community, “Financial Freedom Forever”, where he has gathered a wide range of entrepreneurs who strive for success. Daniel’s goal is to help entrepreneurs who are struggling and help bring them to the next level.  I hope you enjoyed this Episode of The Expat Money Show. Make sure to join our mailing list below and I will even send you a copy of my One-Page Cheatsheet that will show you how I quadrupled my income in less than a year and how you can do the same.